The name "Fukuroi" is said to originate from the fact that the city is shaped like a "fukuro" (bag), surrounded by the Haranoya River, Ugari River, and Okino River. In the past, it was the 27th of the 53 Stations of the Tokaido Road in the very center of the route. Today it is an important point on the Tokaido Shinkansen, Tokaido Main Line, Tomei Expressway, National Route 1, and National Route 150. It is famous for Crown melons and the local cuisine "Tamago Fuwafuwa" (Egg Fluffy), and attracts many visitors from inside and outside the prefecture in the summer to see the long-running "Fukuroi Enshu Fireworks". 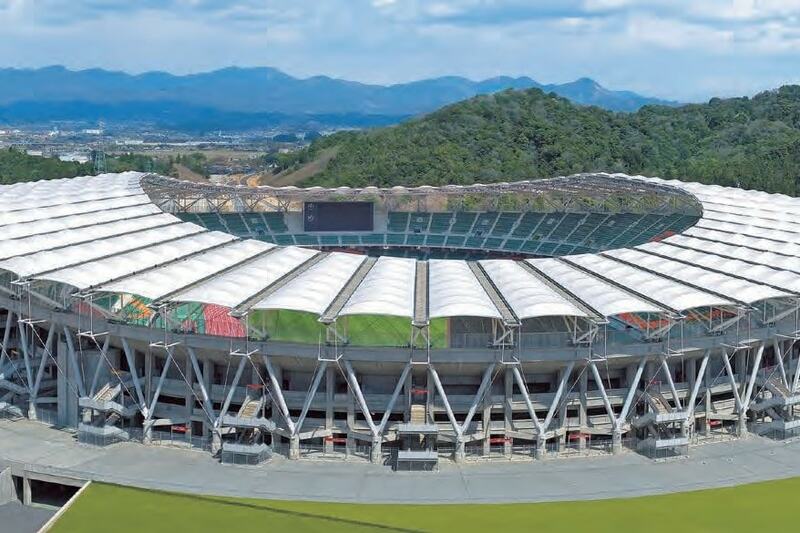 ECOPA Stadium, which has a capacity of nearly 50,000 people, is one of the venues for the 2019 Rugby World Cup. The Crown melon has been crowned as the finest musk melon, the king of fruit. Using a cultivation method known as "ichibokuikka", only one melon is chosen from each plant, so it can be grown with care into a mature melon. Crown melons are the finest of musk melons, with a fragrant aroma and a delicate sweetness to them. 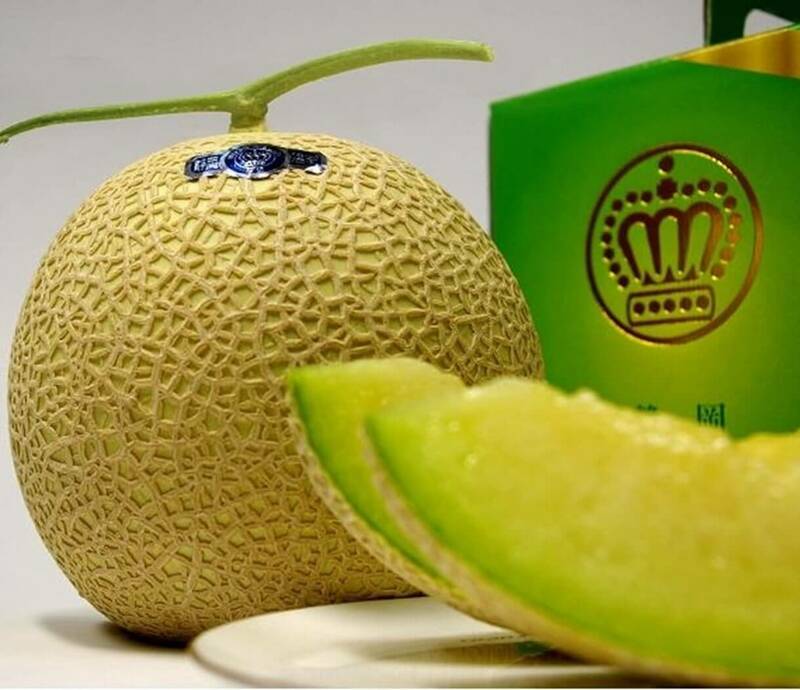 "Shizuoka Crown Melons" have been established as a brand, and achieved high acclaim across Japan. The 6th of every month has been designated "Crown Melon Day", when melon taste testing, sales, competitive exhibitions, and various other events are held. This strain of tea known as "Yabukita," is mainly produced deep-steamed green tea. 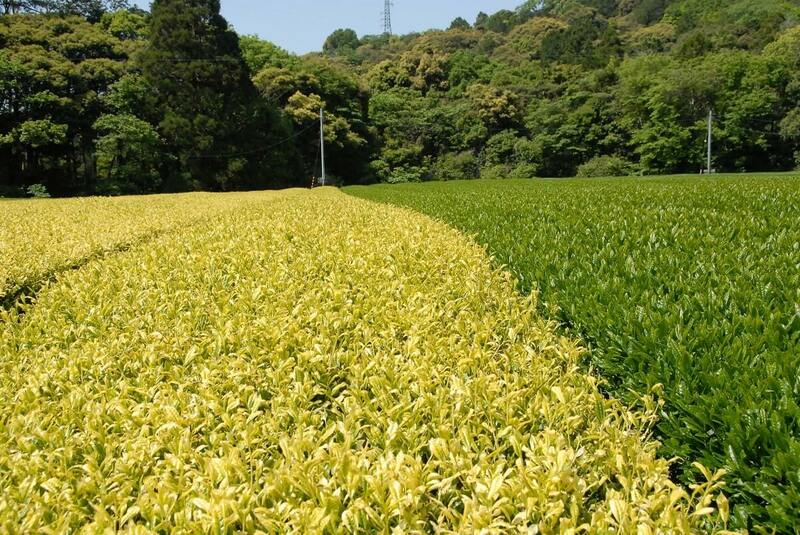 Excellent natural conditions make for excellent "Fukuroi Tea". They have a rich aroma and a high quality body and umami. "Kiraka" is a rare and valuable variety produced only in Fukuroi City, with leaves that are golden almost to the point of being white. These teas are rich in amino acids, characterized by a refreshing, astringent, and gently sweet flavor. It is said that the origins of this dish can be traced back to the Edo Period, when it was served as breakfast to the Otawaki Stronghold in Fukuroi-juku. It is made using only eggs and dashi broth, which are whipped up into a fluffy confection with a rich, delicious flavor. 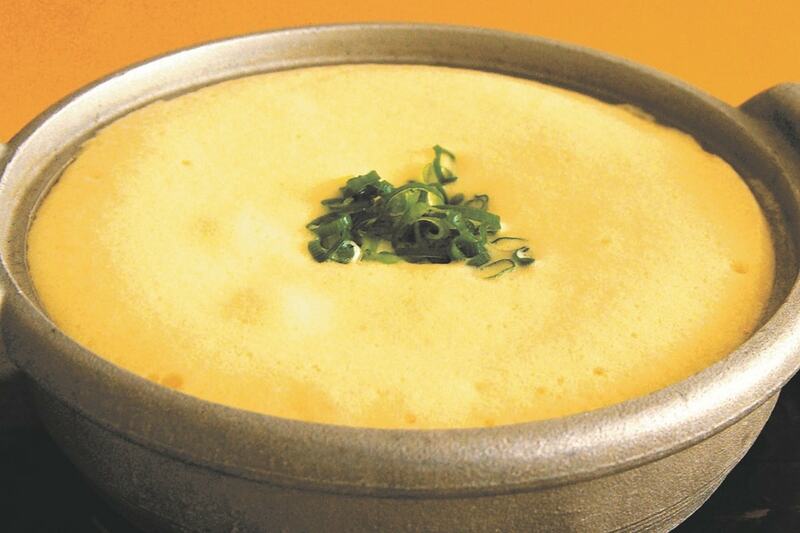 This recipe was recreated by the Fukuroi City Tourism Association based on a literature from the time. Various types of "Tamago Fuwafuwa" (Egg Fluffy) have also been developed for creative competitions, including ice cream, cake, and okonomiyaki. 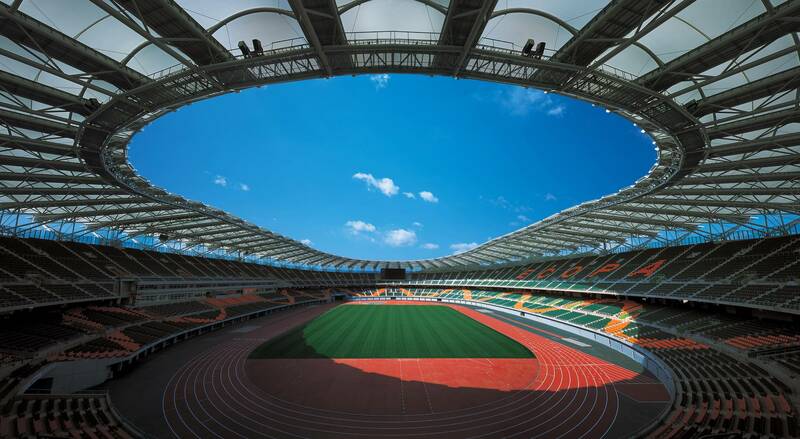 This athletic park was built with the theme of "health, sports, and nature", and is set amidst the rich natural settings of Ogasayama. Inside the park you can find "ECOPA Stadium", a 2019 Rugby World Cup venues where sports, concerts, and other events are held. Fukuroi-juku was the 27th station on the 53 Stations of the Tokaido Road, located midway between Edo and Kyoto. In the Edo Period, it was a bustling town, half way between Western and Eastern Japanese culture, with 3 strongholds and 50 inns. 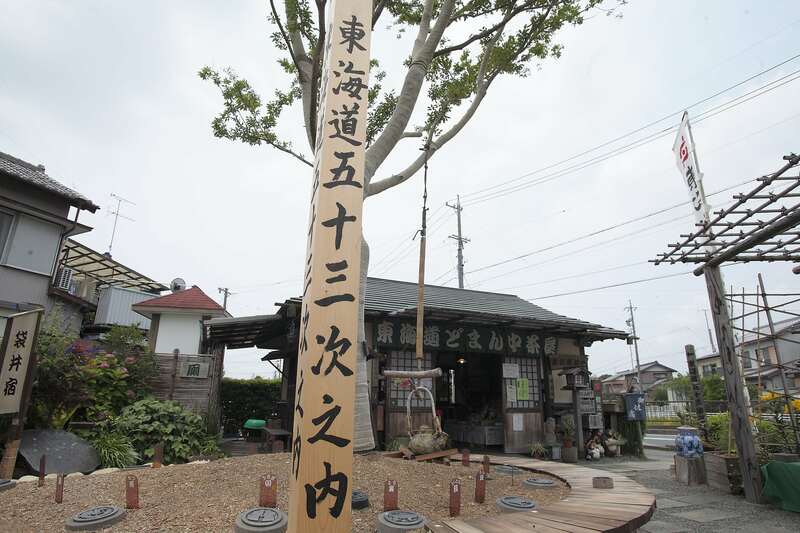 In the present day, there is a tea house known as "Tokaido Domannaka Chaya" at the eastern entrance to Fukuroi-juku, where it serves a rest area for local residents and travelers alike, and serves Fukuroi Tea and tourism information. Pine trees and earthen walls still line the streets, as traces left of a time gone by. Fukuroi is blessed with a warm climate and rich natural settings, where you can enjoy flowers everywhere year round, including cherry blossoms, peony, lily, cosmos, and sunflower. 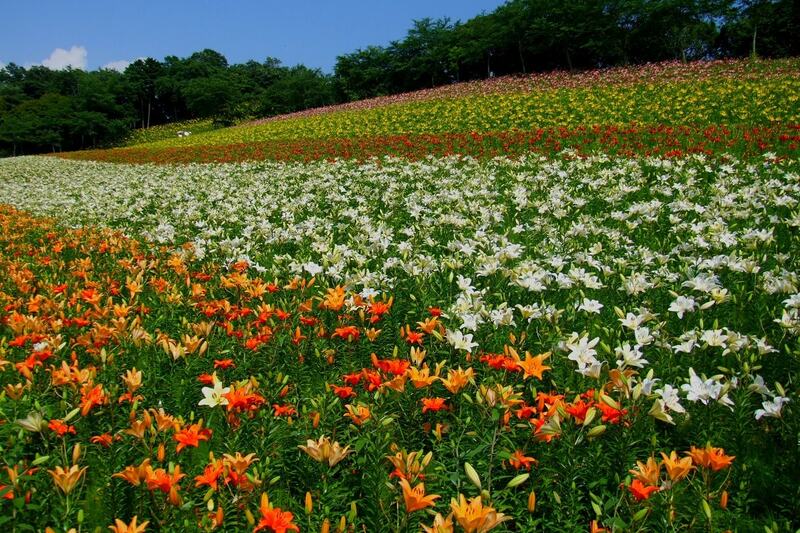 Every year from late May to early July Kasui-yurinosono opens, and you can see nearly 2 million lilies of 150 different varieties bloom on this nearly 10 hectare park. 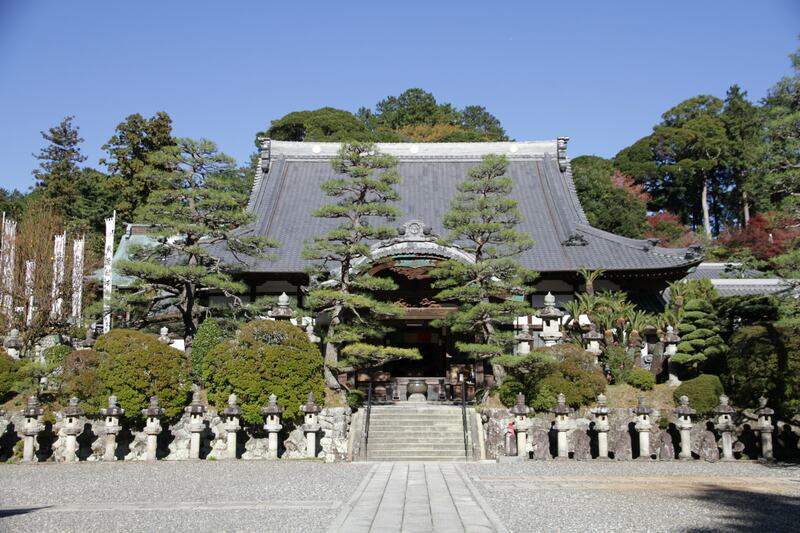 This ancient temple is one of the three greatest temples of the Enshu Region, along with Kasuisai Temple and Yusan-ji Temple, and is known for the Yakuyoke Kannon buddha. 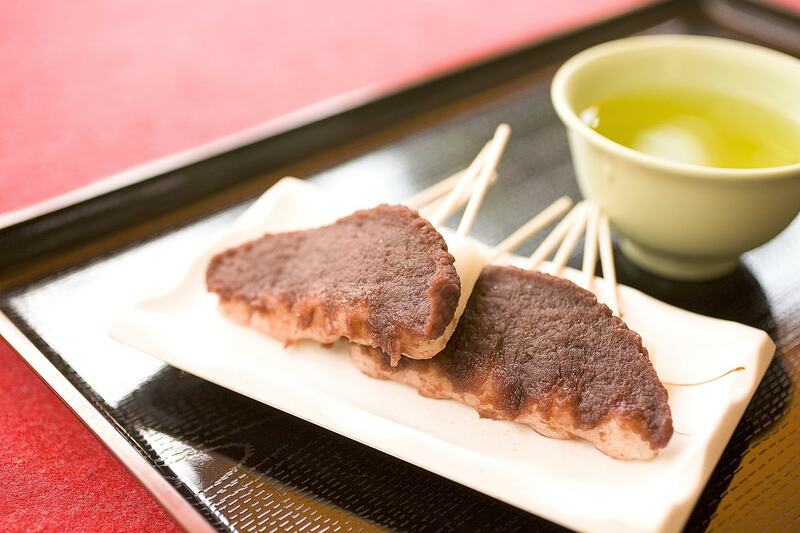 The specialty dish "Yakuyoke Dango" dumplings are also popular as souvenirs. There are many different events held throughout the year, including the Cherry Festival, the Firefly Festival, Mantousai Festival, and Stargazing. 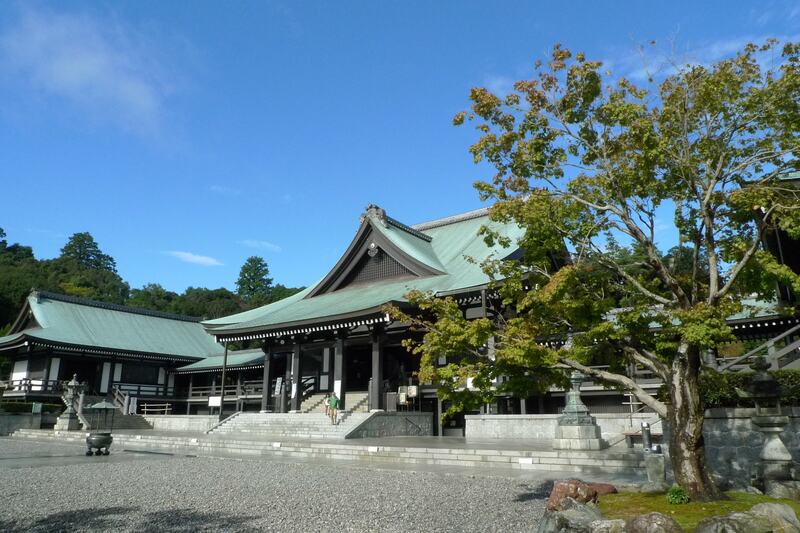 Kasuisai is an ancient temple with 600 years of history and deep ties to the Tokugawa Dynasty, and the foremost Zen Buddhism training dojo on the Tokaido Road. It is famous for its peony flowers, which are best seen from mid to late April. 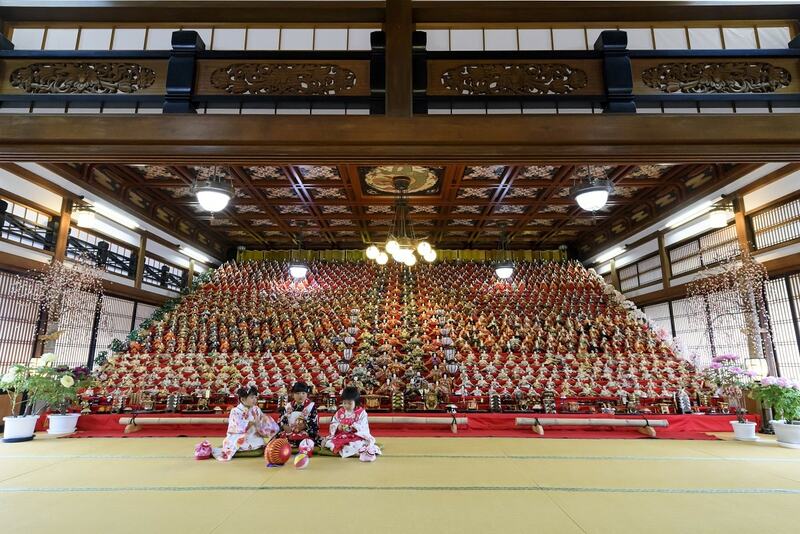 At the Kasuisai Doll Festival, one of the largest such doll festivals held in Japan, you can see an overwhelming display of 1200 dolls on 32 shelves. With a reservation, you can also experience Zazen (seated meditation), Shakyo (sutra reading), and Shojin-ryori (vegetarian cuisine). This is the area around JR Fukuroi Station, which was formerly Fukuroi-juku right in the middle of 53 Stations of the Tokaido Road. At one time, it thrived as the midpoint between western and eastern Japanese culture. 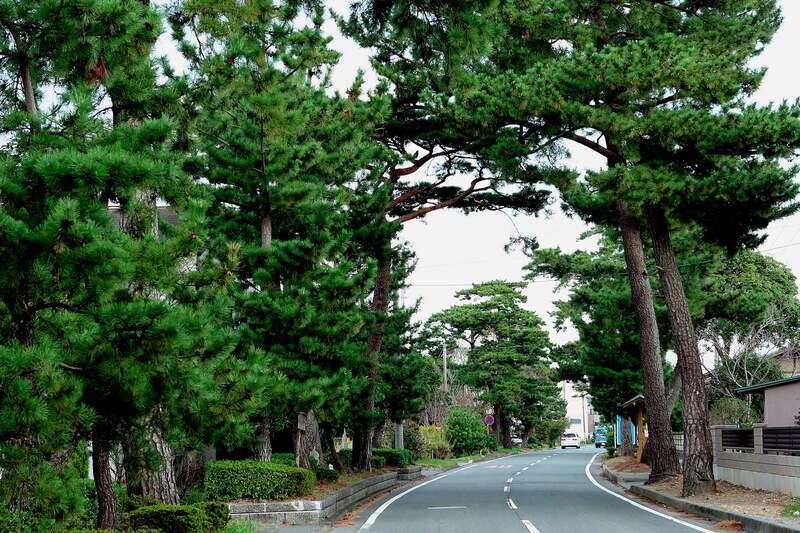 It has a historic atmosphere, with pine tree avenues that reflect its past, Shukuba Park, and Honjin Park. Around JR Aino Station, you can find the 2019 Rugby World Cup venue "ECOPA Stadium", the "Fukuroi Enshu Fireworks" venue Haranoya River Shinsui Park, and Aino Park. It is lined with cafes and shops, making it a popular area bustling with young people. This area is dominated by agriculture, with attention drawn to "Dondoko Asaba", a market selling fresh vegetables grown by local farmers, which also has an adjacent restaurant. 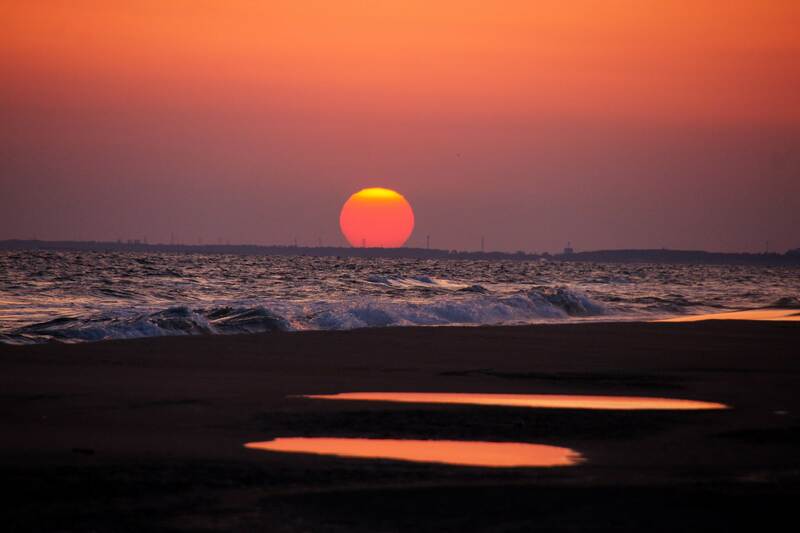 There is also a fantastic view to be seen looking out from the Asaba Coast, which faces the Enshu Sea, where you can see the beautiful setting sun. You can enjoy various colorful flowers including cherry blossoms, peonies, lilies, cosmos, and sunflowers around Fukuroi, a city blessed with a warm climate and rich nature. 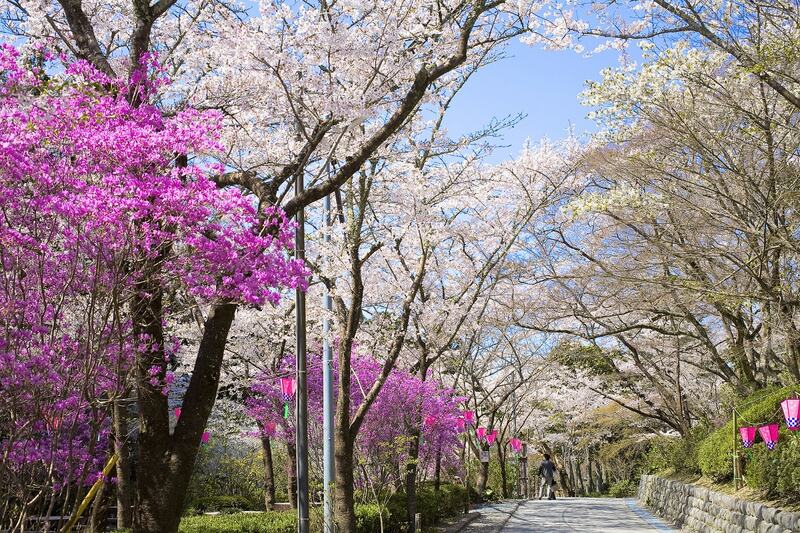 Cherry trees bloom in every part of the city, with Hattasan in particular being famous for its nearly 300 cherry trees. The "Hattasan Cherry Blossom Festival" is held the final weekend of March and the first weekend of April every year, when the cherry blossoms make a bloom fantastically at the same time as the dark pink Miyama Azaleas. 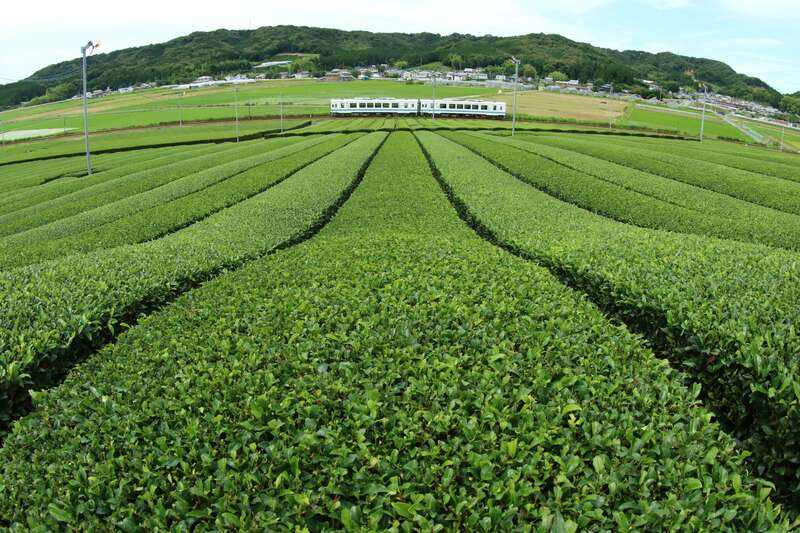 During the fresh tea season from late April to early May, you can try picking tea at "Kaori-no-Oka Chapia". The biggest event of the summer in Fukuroi and one of the ten greatest fireworks festivals in Japan is the nationally famous "Fukuroi Enshu Fireworks". 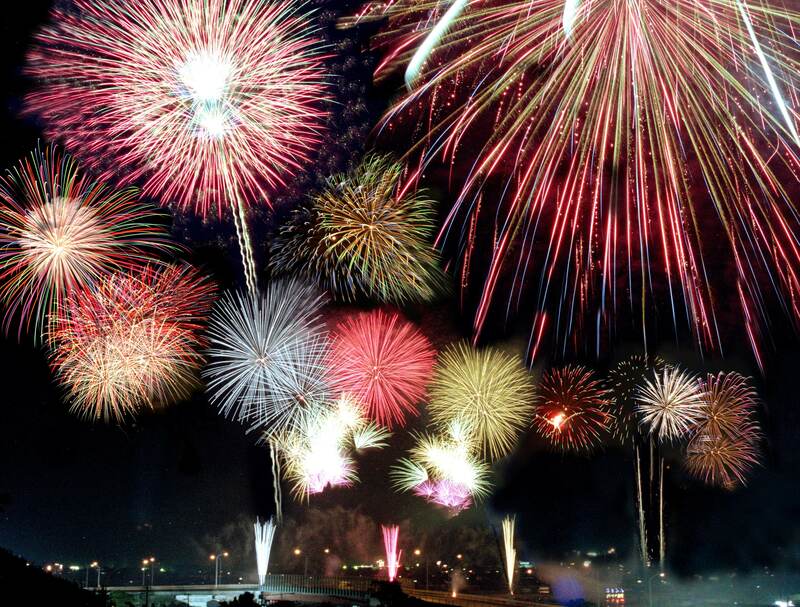 Over the span of 2 hours, nearly 25,000 colorful fireworks are launched into the sky. It is also a Japanese national fireworks competition, where the finest fireworks craftsmen from across Japan compete to see who is the best at artistic fireworks. The Autumn Festival is held on either the first or second Friday and weekend of October every year, with festival bands echoing through the night and parade floats rolling around the city. Revelers pray for a bumper crop and for perfect health. 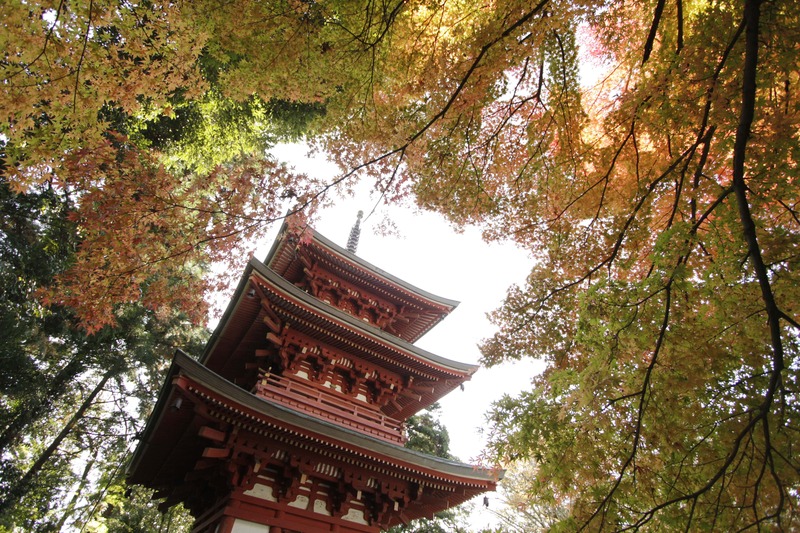 You can see beautiful fall foliage from late November to early December on the Three Temples of Enshu. The year comes to an end with the Kasuisai "Akiba Fire Festival", and begins again from New Year's Day with the "Kasuisai Doll Festival". It features a decorative display of 1200 dolls on 32 levels that will take your breath away. 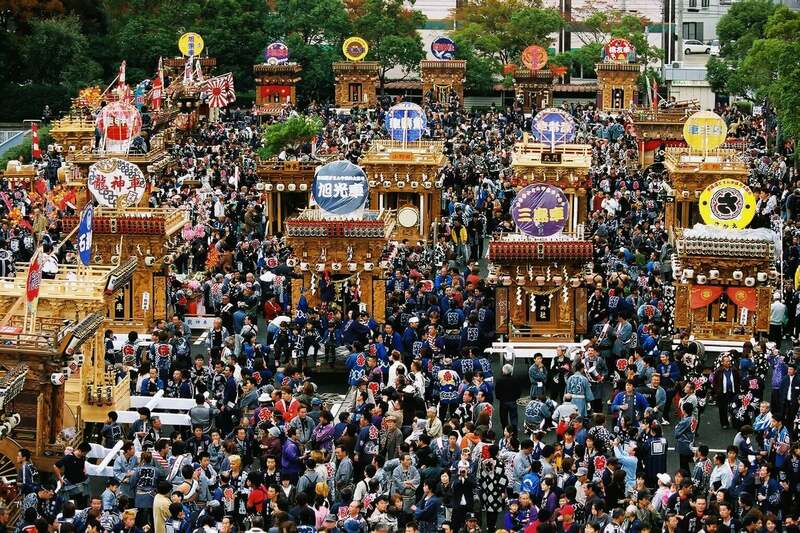 The Three Temples of Enshu are crowded with New Year's pilgrims from the New Year until Setsubun.